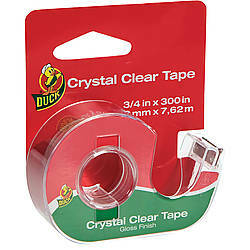 Duck Brand Crystal Clear Invisible Tape is a translucent, gloss-finish tape that has a clear finish when you use it. 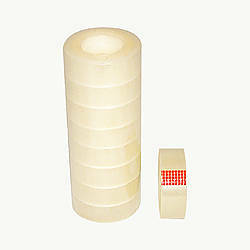 This quick and easy to use tape is ideal to use for any wrapping job. 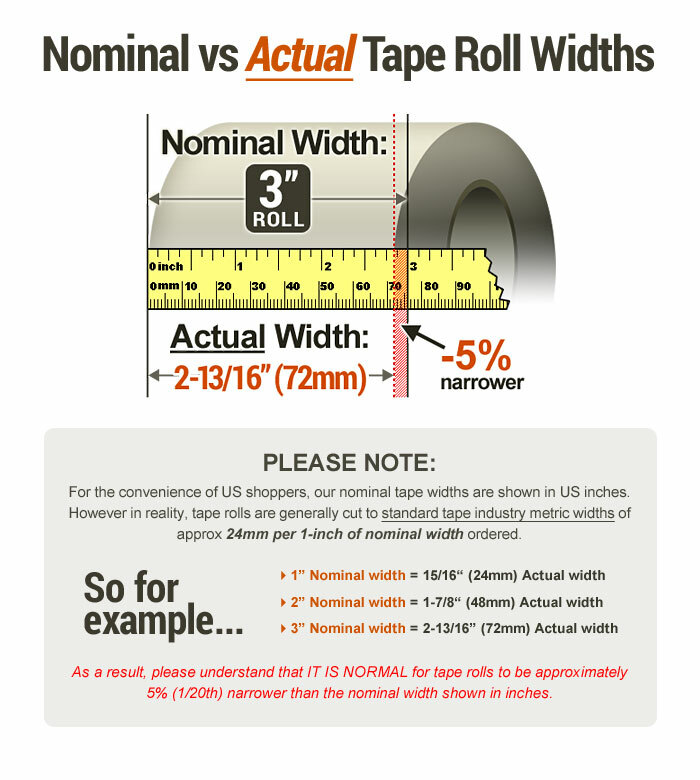 Even with challenging wrapping paper like foil or glossy finishes, this tape will work. 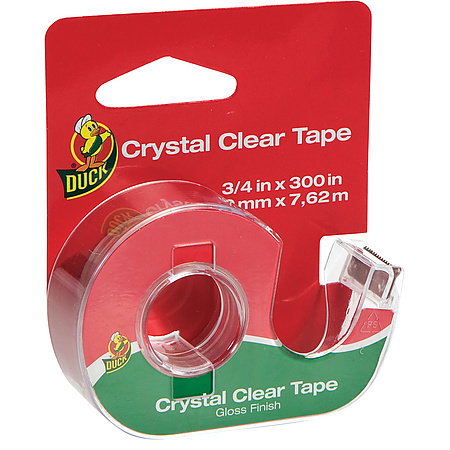 Duck Crystal Clear Invisible Tape can also be used for applications such as small sealing, repair jobs around the house, classroom and office. Clear finish for discreet taping.